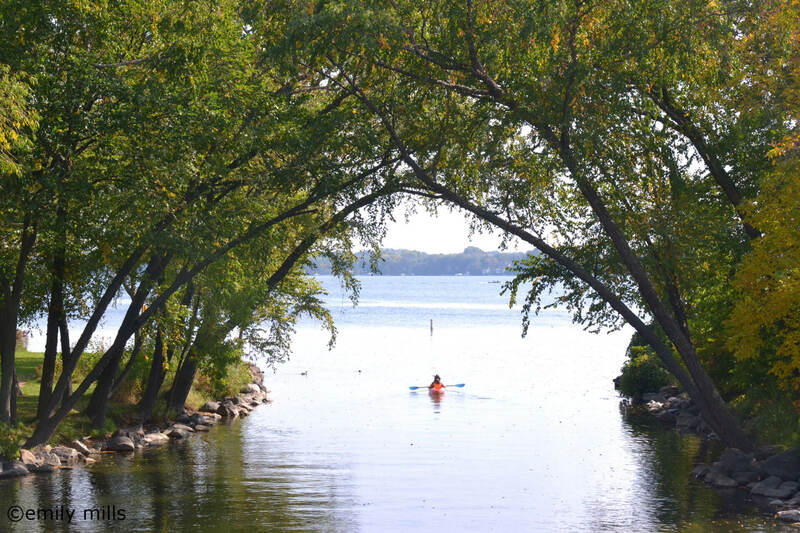 Happy Start-of-Summer from the Clean Lakes Alliance! We are geared up and ready for a busy summer packed full with opportunities for you to engage with the lakes and Clean Lakes Alliance. Yahara Lakes 101 Citizen Water Quality Monitoring Pilot Program Renew the Blue Volunteer Days More Cow Power = Cleaner Lakes Volunteer of the Year Clean Lakes Alliance’s New Policy & Program Director Upcoming Events Last month, Clean Lakes Alliance kicked off our brand new Yahara Lakes 101 speaker series with a fantastic program on the relationship between lawn care and water quality by UW Madison Department of Soil Science professor, Dr. Doug Soldat. Our kickoff event was a great success with a full house and an abundance of positive feedback, and we thank our Monthly Sponsor Weed Man Lawn Care. We have a line-up of stellar scientists scheduled well into the fall to speak to us all about the science behind the issues that affect our beloved lakes. Come for a coffee and light breakfast on the beautiful lake patio here at the Verex Plaza, and learn about your lakes with Mendota as our backdrop. Doug Soldat is a Wisconsin native and an associate professor in the Department of Soil Science at the University of Wisconsin-Madison, specializing in turfgrass and urban soil management. He earned a Ph.D. at Cornell University studying how phosphorus is lost from lawns. At Wisconsin, he advises the students in the turfgrass and grounds maintenance program, and teaches three classes including “Turfgrass Nutrient and Water Management” and “Lawns, Society, and the Environment”. His research program focuses on finding ways to maintain turfgrass for optimum function using fewer inputs of nutrients, pesticides, and water. Green lawns and clean lakes need not be mutually exclusive. In fact, dense vegetation can play an important role in protecting surface waters from nutrient runoff. However, there are negative consequences of over management and the soil properties play a critical but often overlooked role in environmental protection and pollution. In this talk, Vander Zanden will highlight the primary pathways of nutrient losses from urban environments and discuss some practical and effective strategies for keeping nutrients out of the lake. Lake Mendota Officially Frozen Over! 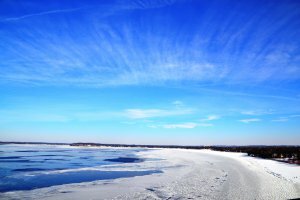 MADISON, Wis. — The Clean Lakes Alliance, in an effort to bring awareness about our lakes being “frozen assets,” has partnered with the Wisconsin State Climatology Office for the Mendota Freeze Contest to guess the date Lake Mendota officially freezes. As of today, the Climatology Office has declared that Lake Mendota officially froze on January 14th, 2013. Nearly 3,000 athletes from around the world will plunge into Lake Monona today for the 12th annual Ironman triathlon. The weather should be nice. And, more important, the water should be relatively clean. That’s good news for those brave souls who will swim 2.4 miles (then bicycle 112 miles and run a marathon — whew!). Tens of thousands of fans are expected to cheer them on. The event helps highlight how important clean lakes are to the Madison region’s economy, image and quality of life. You can read the article on the Wisconsin State Journal’s website.